The College Bound Brotherhood increases the college readiness, access, persistence, and completion of African American young men from the San Francisco Bay Area. Established in 2008 by the Mitchell Kapor Foundation, the Brotherhood is co-supported by the College Access Foundation of California and Kapor Center for Social Impact with implementation and facilitation overseen by the Marcus Foster Education Fund. As a multi-organizational collaborative, we insulate the leaky college access and success pipeline so that African American young men enroll in and graduate from college in greater numbers. 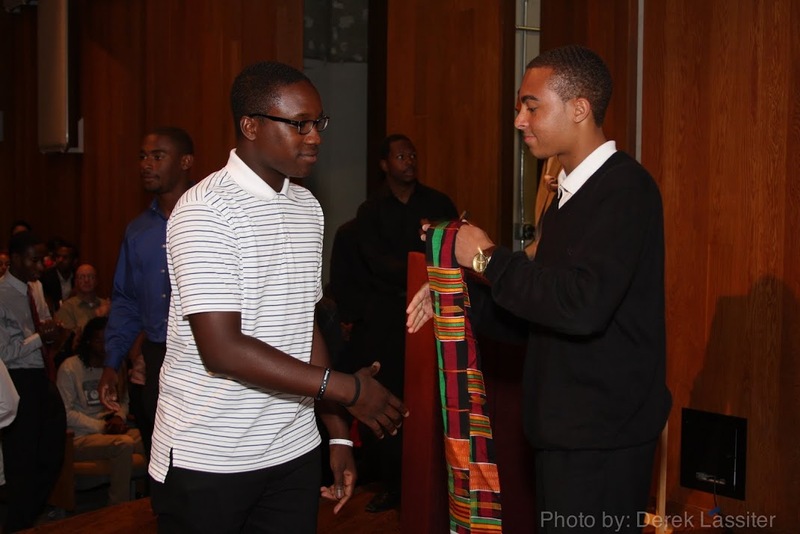 With over 40 agencies and organizations contributing to the network, the Brotherhood is the first network in the nation focused explicitly on African American males that connects individual students to college readiness programs and district resources. A 21st century economy inclusive of African American males is a thriving one. Preparation begins now! Become part of the Brotherhood! Please enter your contact info to stay informed about College Bound Brotherhood related events & opportunities.